Printable Number Mats - Free! You are here: Home / Free Printables / Printable Number Mats – Free! Printable Number Mats – Free! 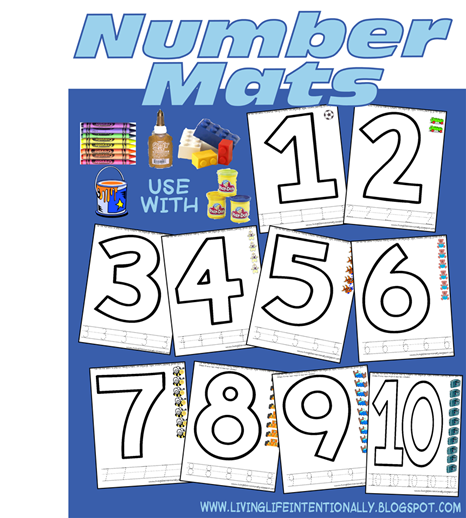 Get these free printable number mats from 123Homeschool4Me! These templates are a great way to introduce number learning to children ages 2-5.